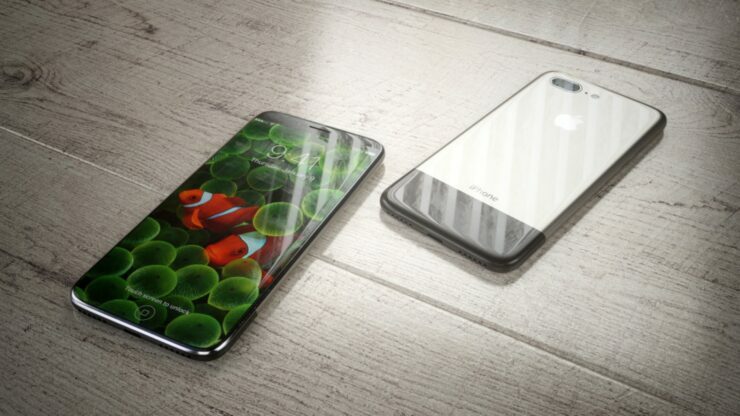 There’s nothing better than a hint of nostalgia in something modern, and the new iPhone X concept does not fail to impress. 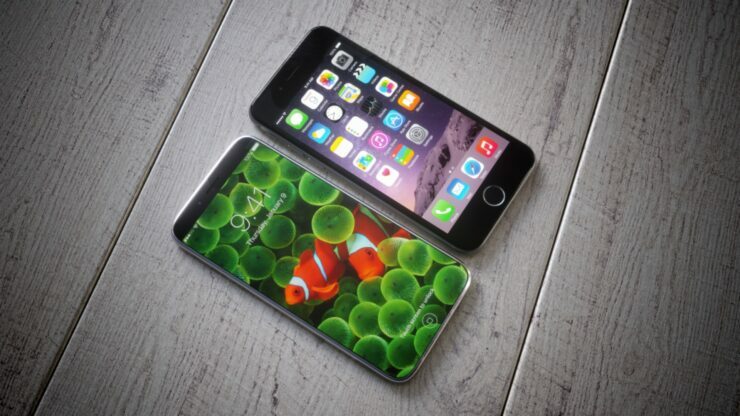 An Edge-to-Edge Display Slapped on an Original iPhone Like Design? Sign us Up! 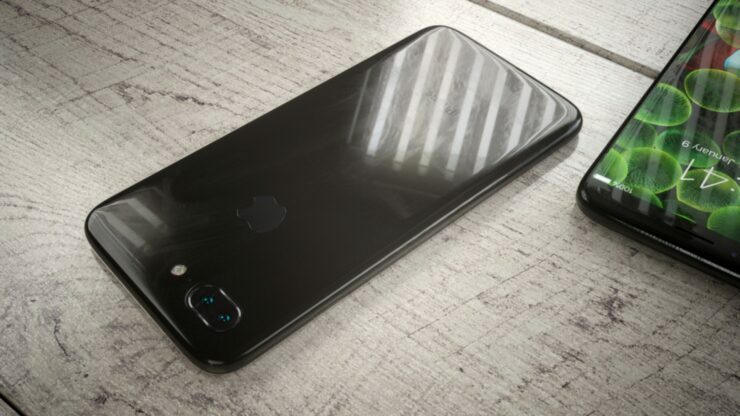 Rumors have started to emerge that Apple is gearing to launch three iPhones by the end of this year – the iPhone 7s, iPhone 7s Plus and the iPhone 8, which might end up being called iPhone Edition. 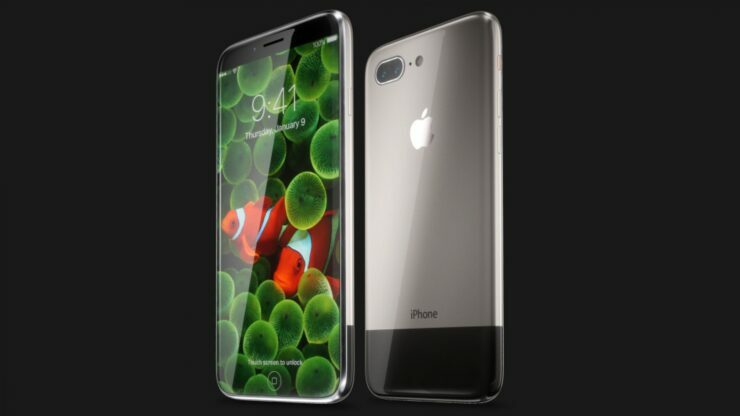 Basically, it’s a hit or miss guess at best right now, and it’s unclear what Apple’s plans are when it comes to its smartphone lineup. 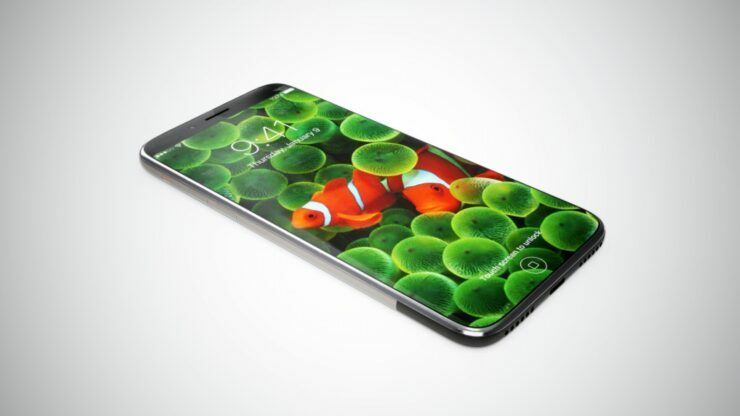 However, as we roll towards the end of the year, concept designers are churning out some wonderful design concepts based on leaked reports and rumors. The latest one, by Martin Hajek, is based on those rumors and reports. But takes things further with the addition of a few extra touches. 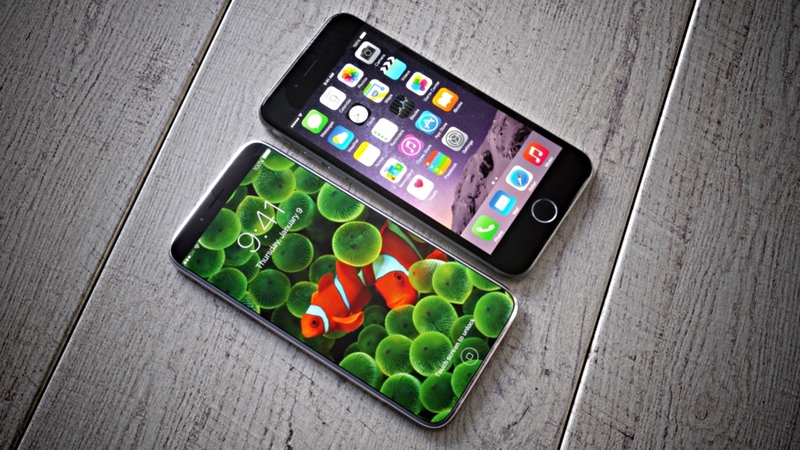 For instance, the original iPhone’s design language is thrown into the mix. Whereas, the rumored edge-to-edge display makes the cut. While at the same time, the back features a complete glass frame. It’s a wonderful little concept, and it’s worth a look. 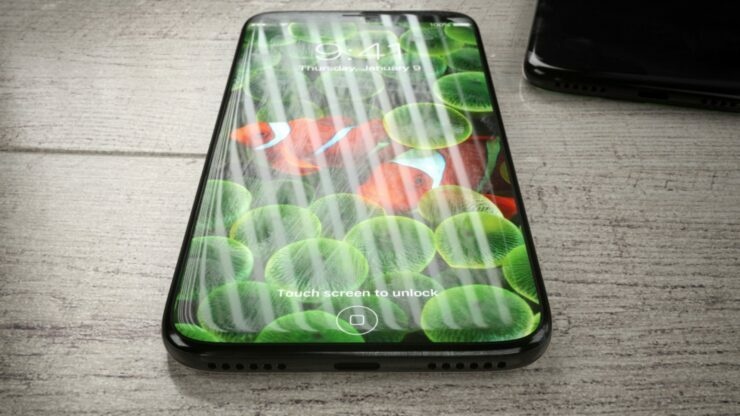 It’s getting likely at this point that Apple’s high-end iPhone model this year will carry all the bells and whistles only. It remains to be seen how the company will end up treating its other smartphones this time around. Could we see a similar design pattern with slightly scaled down specs? Or we might see a rehash of last year with beefier internal specs? That remains to be seen entirely. 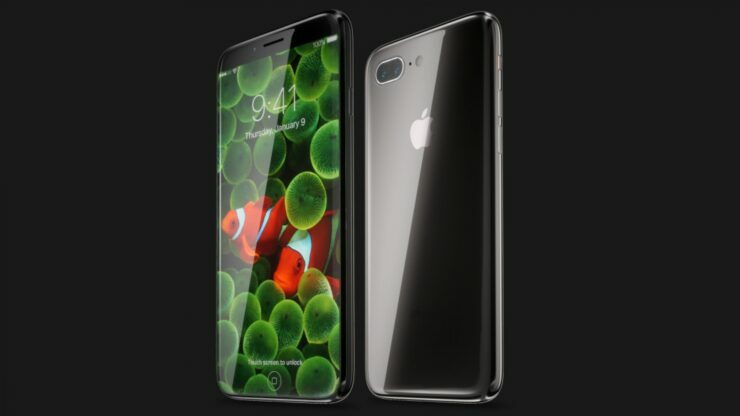 Do let us know in the comments section what you think about the iPhone X concept. Be sure to check out the following before heading out.